Welcome home to spacious townhome that feels like single family living! Located on the exterior end, lots of windows, sunlight and two living areas, one upper living area and one lower. Tastefully finished & updated bathrooms to enjoy on each floor. Rare ample storage space in laundry room! A HUGE outdoor patio completely enclosed for privacy is a bonus for soaking in the sunshine & entertaining friends/family. Pool and playground amenities are just steps away. 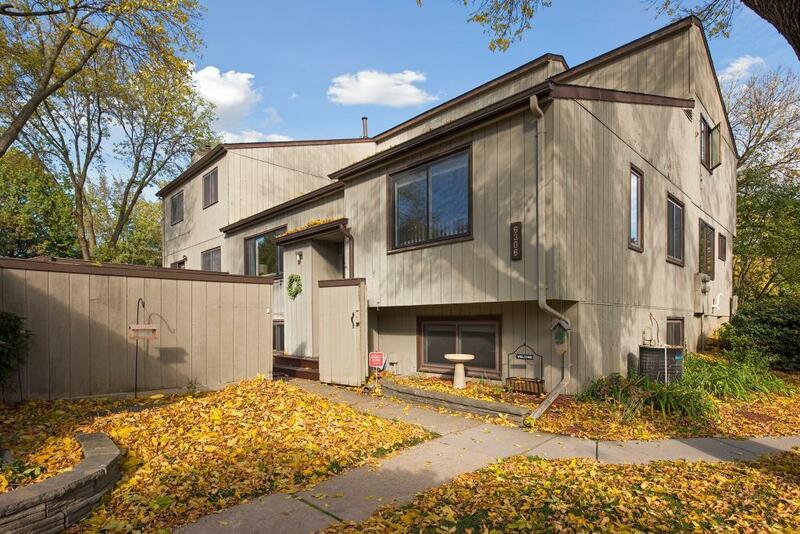 In demand Eden Prairie schools!